Working with students of all ages, our tutors have helped numerous students improve their grades, increase their test scores, lower their stress and achieve better understanding of subject material. 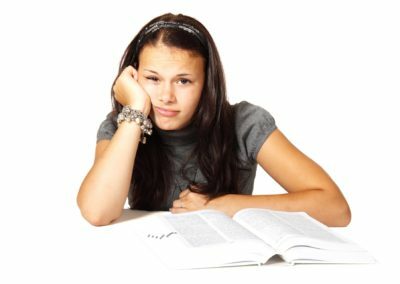 We have a unique multi-tiered approach to tutoring. Our Master tutors are experts in their fields, be it mathematics, the sciences, language arts, study skills or one of our many other offerings. Current college students that have an added level of knowledge and maturity than our high school students but are still able to relate to younger students as peers. Supervised by a Certified Teacher, our Near Peer Tutors are talented High School Students. Near Peer Tutors know what is expected of the students and can communicate in ways only a peer can.